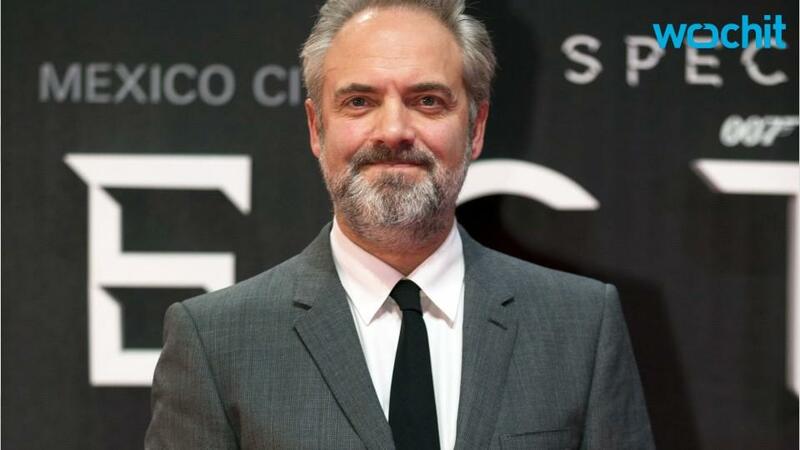 Sam Mendes, the Oscar-winning filmmaker who directed the last two James Bond films, "Spectre" and "Skyfall," is done with the 007 franchise. "It was an incredible adventure, I loved every second of it," Mendes said at the Hay festival on Saturday. "But I think it's time for somebody else." "I'm a storyteller," he added. "And at the end of the day, I want to make stories with new characters." It's unclear if Daniel Craig will return as the secret agent for MGM and Sony but rumors have swirled about his potential replacements. The names so far have included Tom Hiddleston, Idris Elba and Jamie Bell. "It's not a democracy," he said. "Barbara Broccoli (producer) decides who is going to be the next Bond, end of story."